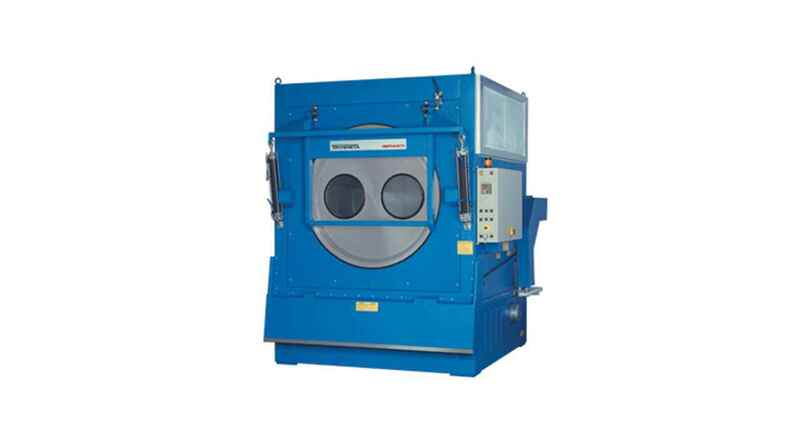 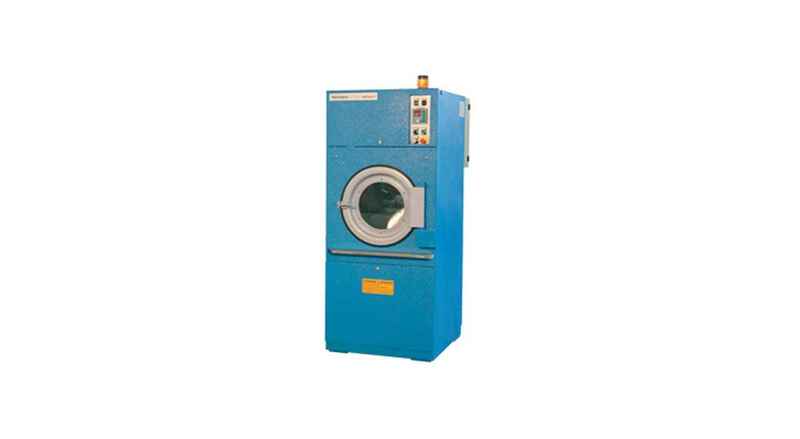 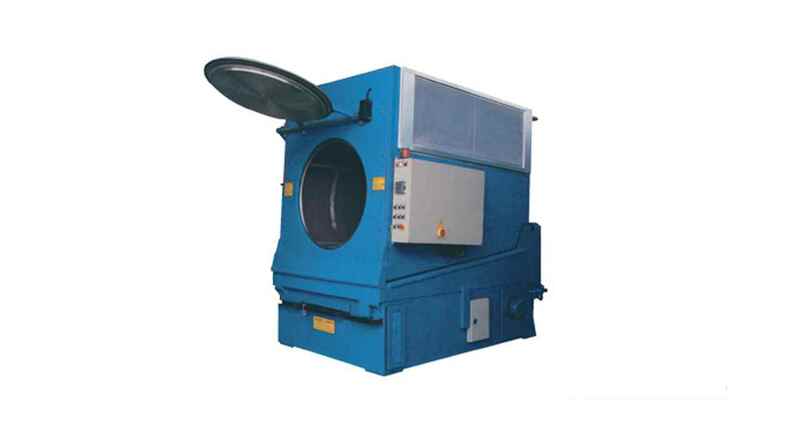 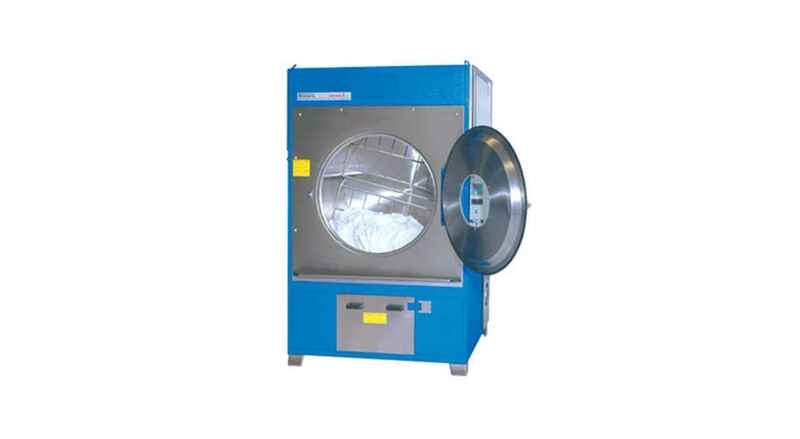 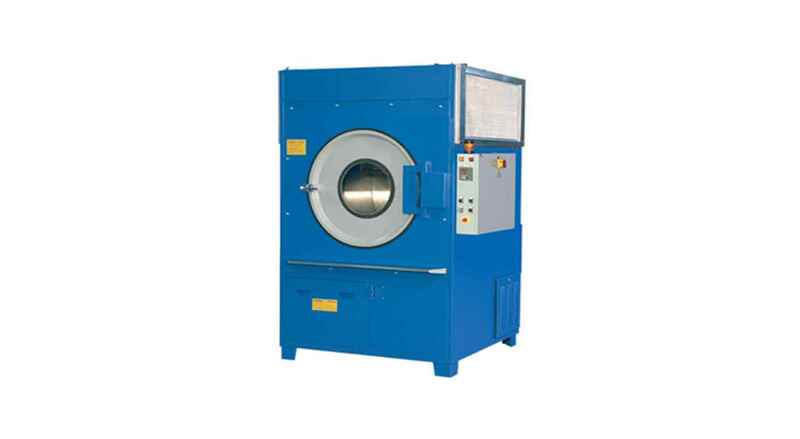 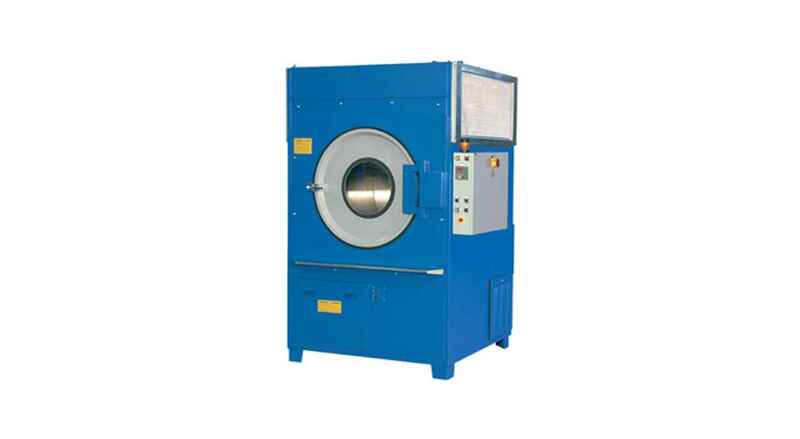 The dryers model E/125N are fixed and the door opening is manually operated. 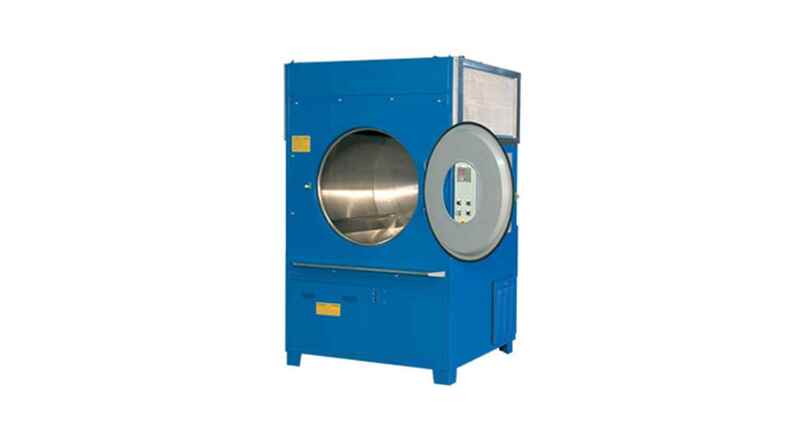 AlI the models are provided with some digital electronic instruments for the control of the times and of the temperatures of the cycle. 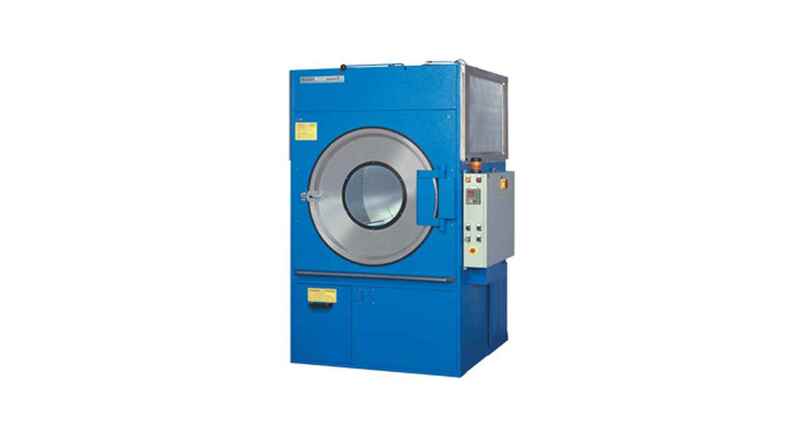 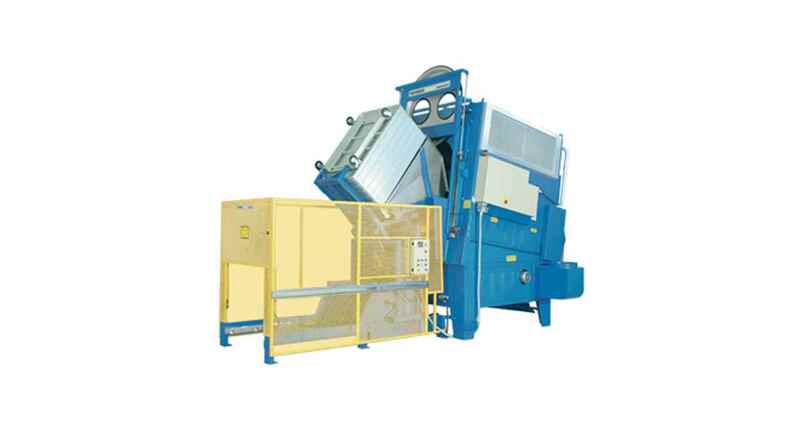 The dryers model E/125R tilt forwards in order to unload automatically in the trolley at the end of the cycle. 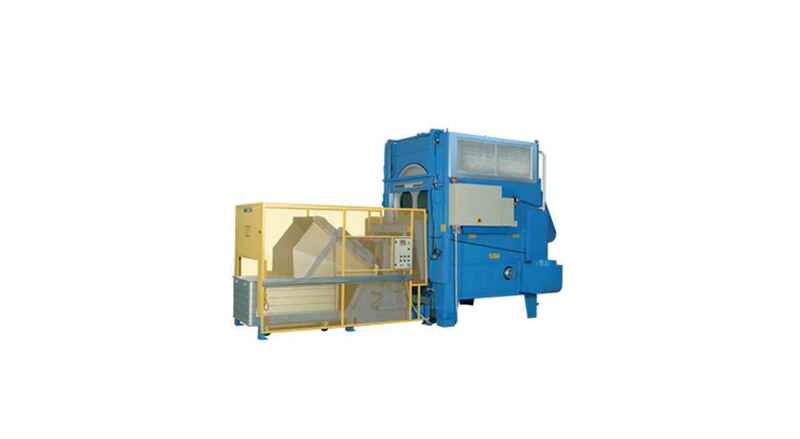 The machine tilting and the door opening are pneumatically operated. 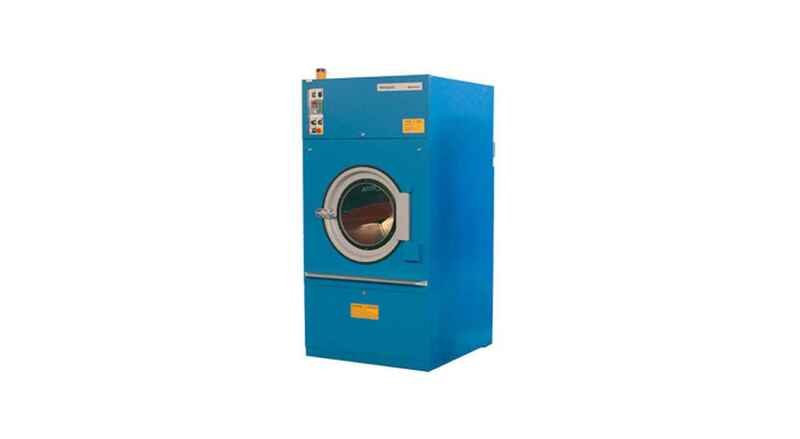 The models E/125 can be realized either with steam or with gas or diathermic oil heating.